The ASUS Eee Pad Transformer tablet offers fun and productivity on the go. Trying to decide on a mobile computing solution and not sure whether to go with a laptop, netbook or tablet devices? Then the ASUS Eee Pad Transformer TF101 may be just the thing to satisfy your various needs. This adaptable tablet offers touch screen functionality, a stylish and solid build quality, and by plugging it into the separately sold ASUS Eee Pad Transformer TF101 Mobile Docking device, the Transformer becomes a sharp little notebook with an impressive promise of 16 hours of battery life. 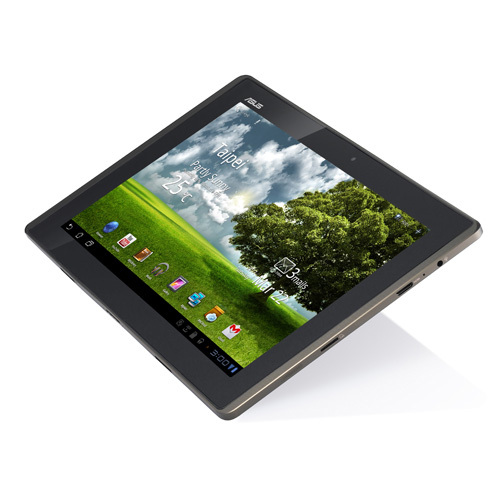 As a tablet device, the ASUS Eee Pad Transformer TF101 offers a 10.1 inch WSVGA IPS Capacitive LED touchscreen. The tablet runs on the Android 3.0 Honeycomb software platform, and is upgradable. 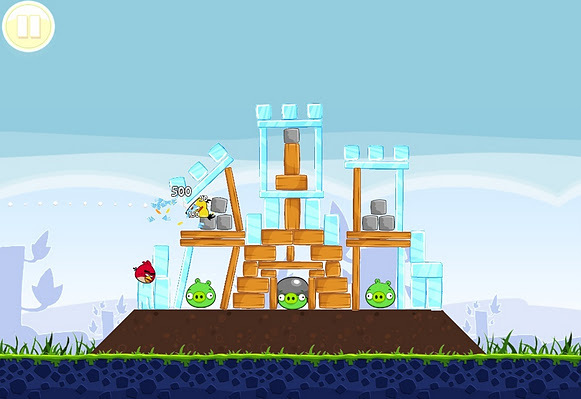 This gives the Transformer owner access to Android software apps. ASUS also provides their buyers with unlimited ASUS Cloud storage. That extra cloud storage comes in handy when you remember that this is a tablet device with much smaller storage space than your average netbook or laptop. (16 GB or 32 GB Flash storage options.) There is also a micro SD slot for some additional storage space, though spending for the mobile docking attachment increases potential storage through its 4-in-1 SD card reader and two USB ports. Other features you may be looking for such as a camera, HDMI port, gyroscope or GPS are included in the device as well. If you are looking to get into the touch screen gaming scene, the TF101 features a capable NVIDIA Tegra 2 CPU and 1 GB of DDR2 SDRAM. Don't worry, it's not all work and networking on the ASUS Eee Pad Transformer. You can get your Angry Birds on just as well. Ability to attach to ASUS Mobile Docking unit adds QWERTY keyboard functionality, use of USB mice, USB storage and six extra hours of battery life. To get full enjoyment out of the device, you must purchase the additional ASUS Eee Pad Transformer Mobile Docking unit. Is an IPAD alternative and not an IPAD. A newer Prime model with an improved processor is already on its way. 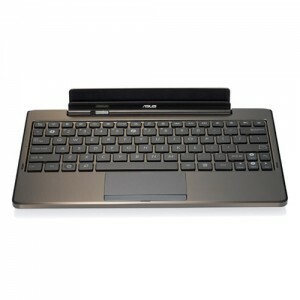 The keyboard dock for the ASUS Eee Pad Transformer allows the tablet to be a netbook,, but at additional cost. So what are the drawbacks to the ASUS Eee Pad Transformer TF101? As a tablet, it’s impressive, but there is an improved version called the ASUS Eee Transformer Prime TF201 expected to arrive at some point in December. The 32GB flash memory option for the Transformer is still smaller than the 64 GB option on the Apple iPAD 2 and for those that love the particular feel of an Apple product, there is no real replacement. 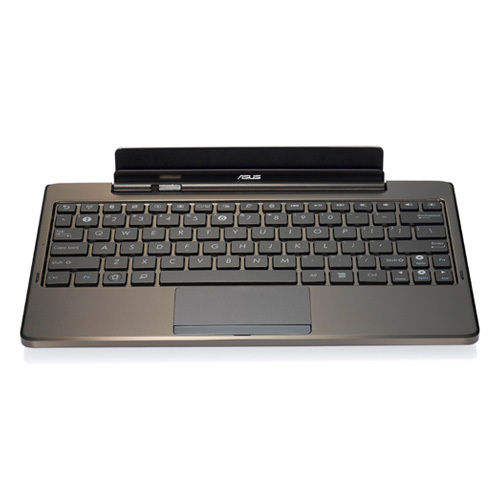 The Transformer does allow the option of USB external storage, but that option only becomes available by purchasing the ASUS Transformer Docking Keyboard. In fact, getting the full range of what the device can do requires you to buy the keyboard attachment. For someone such as myself, who writes for both work and enjoyment, the associated keyboard attachment is an absolute purchase. In the end, if you are wondering where to go to fulfill your need for mobile computing and functionality, the ASUS Eee Transformer TF101 is one of the best options around. It looks sharp, gives you access to e-mail, web, video and the world of Android apps. If you’re looking to work on a project, you will need to acquire the Mobile Docking Keyboard, but while other tablets offer a keyboard that is simply just a keyboard, the Transformer’s keyboard attachment is so much more at roughly the same price. For productivity or fun, the ASuS Eee Transformer TF101 is the tablet that has taken into consideration all those possible needs and allowed you access to them all. As a writer and a gamer, as someone who watches most of his film on his computer, the ASUS Eee Transformer looks like the right purchase.